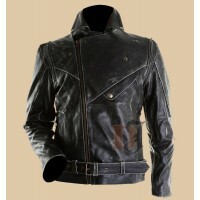 For all those men who are in search of distressed style jacket, we bring you the Slim Fit Distressed Black Biker Jacket. 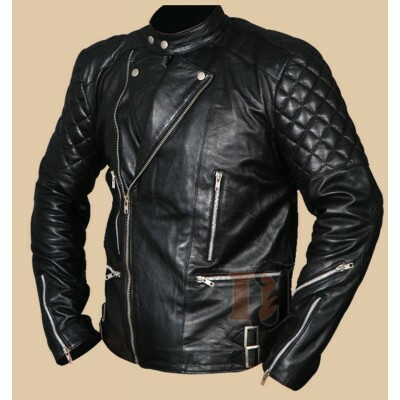 We have never let down our fans when it is a matter of quality. You won’t be disappointed this time too. 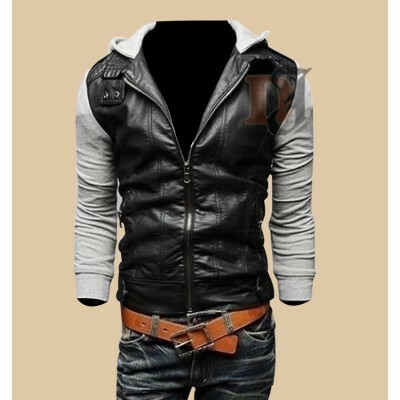 This is an exclusive design. 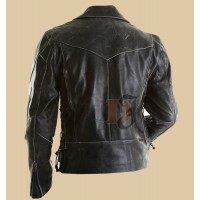 It has a front closure having YKK branded zipper. 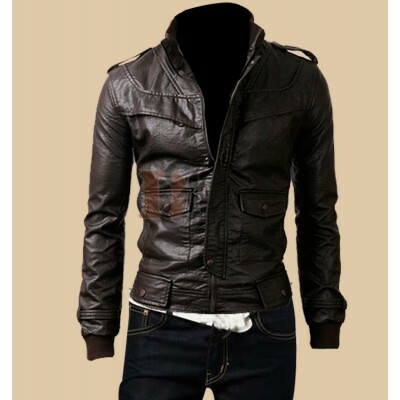 The shirt style collar makes it even more appealing. 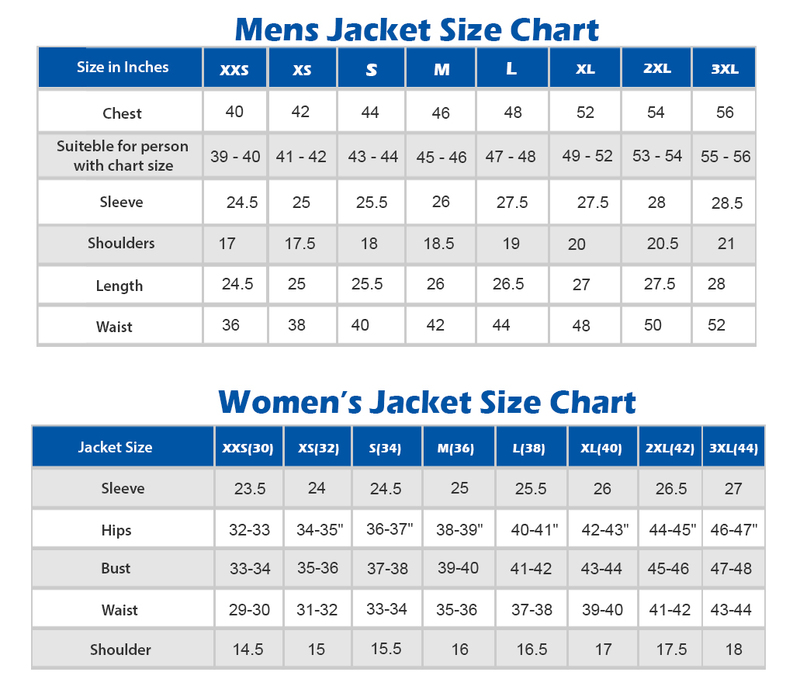 The stitching is premium. 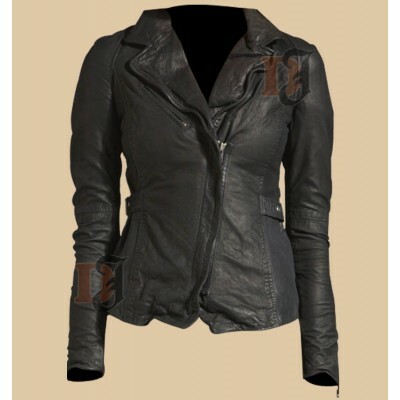 The sleeves have zips too which makes this Distressed Jacket even more wonderful.This new and amazing piece will fit perfectly in your wardrobe. 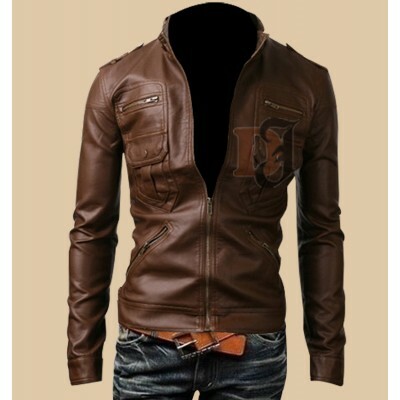 You will not regret purchasing it. 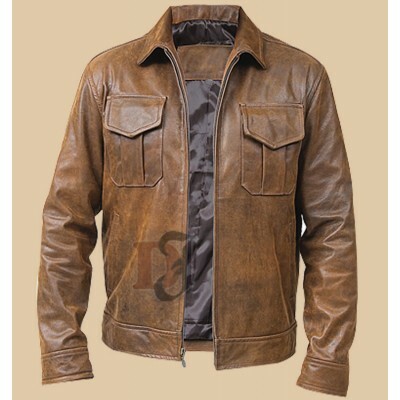 Due to its durability, you will be wearing it for a long time. 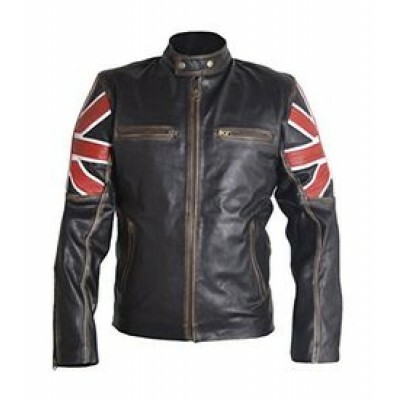 Whether you are a biker or you need a jacket for casual hangouts, then this is exactly what you need. It has the ability to offer you all comfort you need. 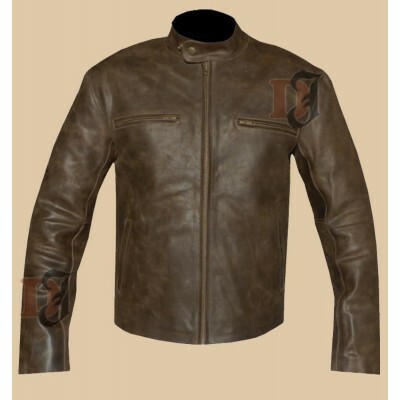 Furthermore, it has got a unique style so you will love it even more. 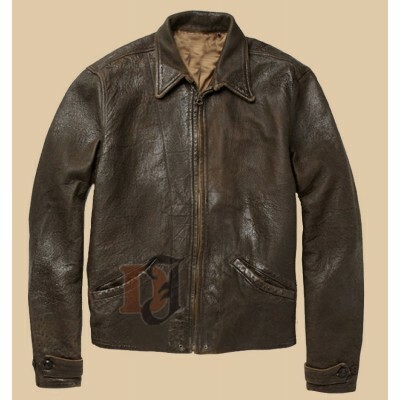 Contraband Mark Wahlberg Leather Jacket | Mark Wahlberg Jacket	..
Indiana Jones Harrison Ford Brown Jacket | Distressed Real Leather Jacket Harrison Ford is now on.. 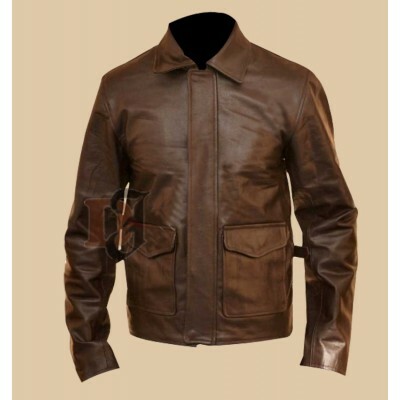 Affordable Mens Black Grey Leather Jacket | Slim Fit Stylish Jacket If you are looking f..
Zip Pocket Rider Brown Jacket | Light Brown Leather Jackets All the riders who are in search of an.. 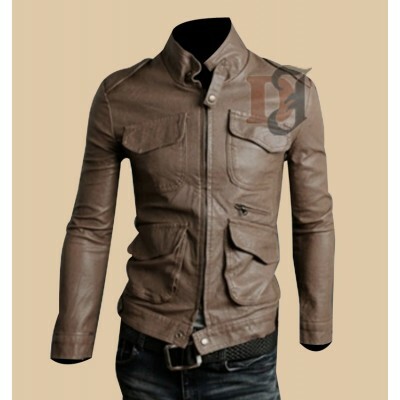 Slim Fit Button Pocket Light Brown Leather Jacket The light brown jackets have been in fashion ..
Men's Rocker Slim Fit Brown Genuine Jacket | Slim and Fit Leather Jacket If you are th.. 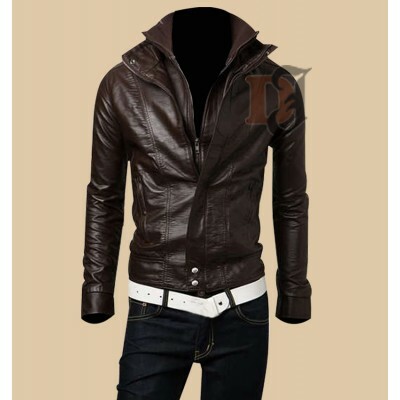 Slim Fit Double Collar Zip Brown Jacket | Black Leather Jacket If you are looking for .. 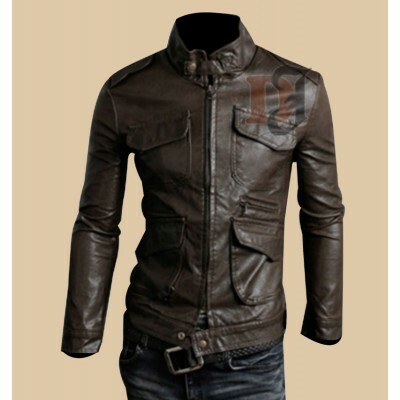 Fashion Stylish Mens Pocket Jacket | Dark Brown Leather Jacket If you are a biker and yo.. 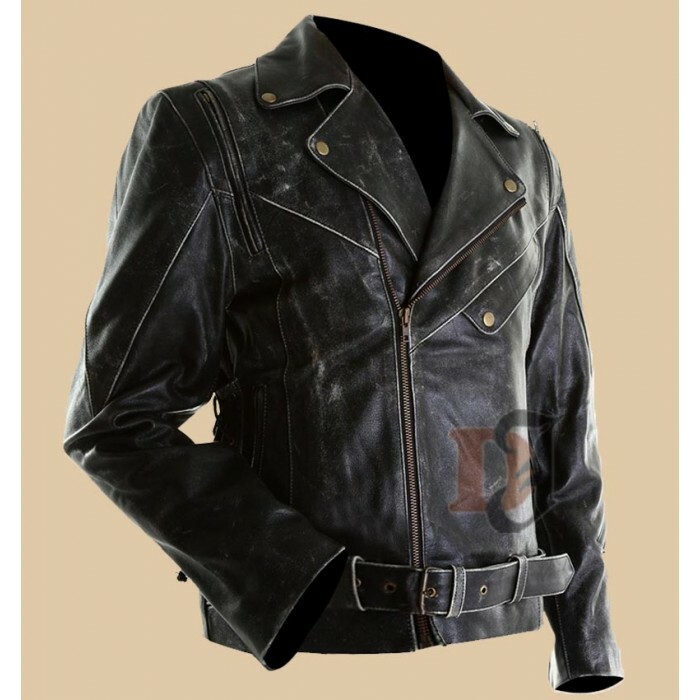 Breaking Bad Season 5 Jesse Leather Jacket | Super Hero Leather Jackets The T.V series i.e. 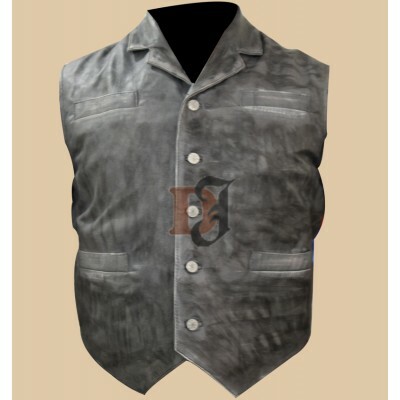 Break..
Bohannan Hell on Wheels Stylish Leather Vest | Distressed Leather Vest Sale Talking about the best..